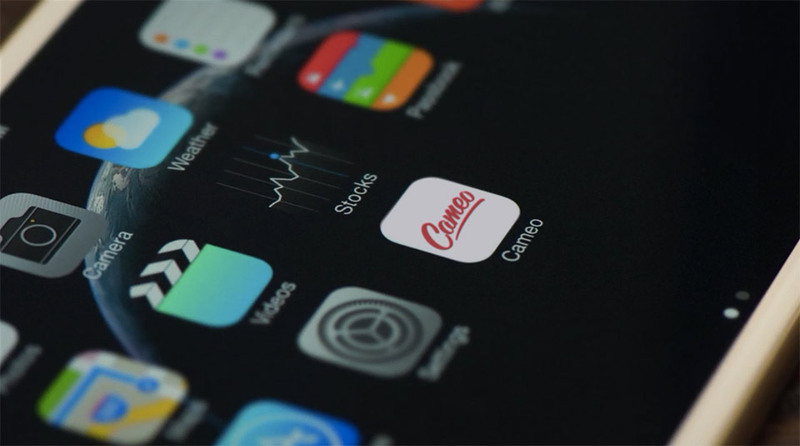 Vimeo has just released a redesigned Cameo video app, more than a year since it purchased the startup. According to the company, it rebuilt the app "from the ground up starting from scratch," though it retains its core feature: the ability to create, edit and share video clips. The team made editing a lot simpler and video rendering a lot faster; they also added a bunch of new themes, fonts and soundtracks for background music that you can use. You can easily import straight from Vimeo or your iPhone camera roll, as well, without having to worry about file size and length. And, as you'd expect, the redesigned app makes it simpler to upload clips to Vimeo, where your stuff might get featured in the new "Best of Cameo" channel. The new Cameo's now out on iTunes (or it will soon be, if you don't see it yet) and remains separate from its parent company's application.